The popular Mace village shop and post office has been run by Tejal and Suraj since the summer of 2018. 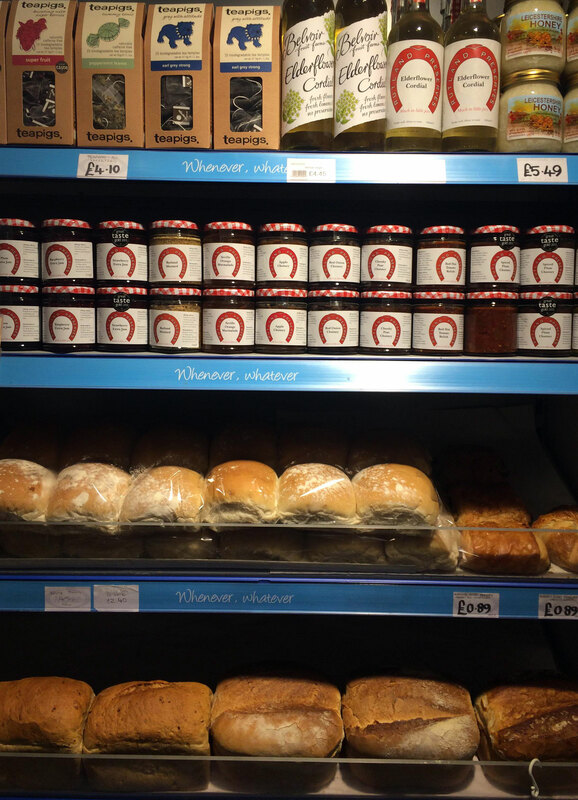 Mace stocks fresh local produce such as flour from Whissendine Windmill; village eggs from Loodal Farms; Rutland preserves, jams and chutneys; bread from King Street Bakery in Melton Mowbray and Hambleton Bakery, as well as bacon, sausages and pork pies from Grasmere Farm butchers. The store sells tickets to local events, houses an ATM, takes in dry cleaning and stocks the widest selection of naan bread of any village shop in Rutland, if not the UK. For three years in a row, the store has been the recipient of an Independent Achievers Academy Award (2012, 2013, 2014). POST OFFICE – Come in and see our range of Post Office services. NEWSPAPERS – Come and pay in full or bring in your vouchers and we will order your papers and save them behind the counter. MAGAZINES – Please support the village shop and order from us…it is the same price as any other store. MILK & BREAD – Fresh bread every day – why buy in bulk from supermarkets? Support your local shop. DRY CLEANING – Drop off and pick up at shop.. Its as easy as that with NO extra cost. NATIONAL LOTTERY – Play the National Lottery and scratch cards. Freshly made curry, rice and chapati is available on pre-order. One portion of curry should be enough for two people. As always, orders should be placed by 7pm on Thursday and the food will be ready to collect between 5.30pm and 6.45pm on the Friday. If you have any ideas that we can take on board to help the shop improve further, please let Tejal or Suraj know in store. We look forward to EVERYONE in the village using the shop. For our latest news, click here.